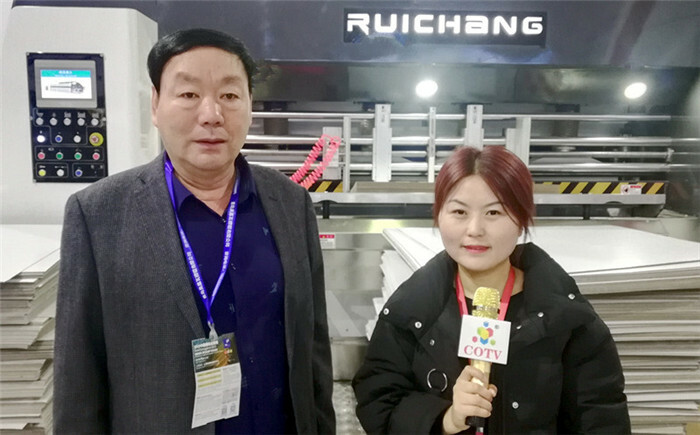 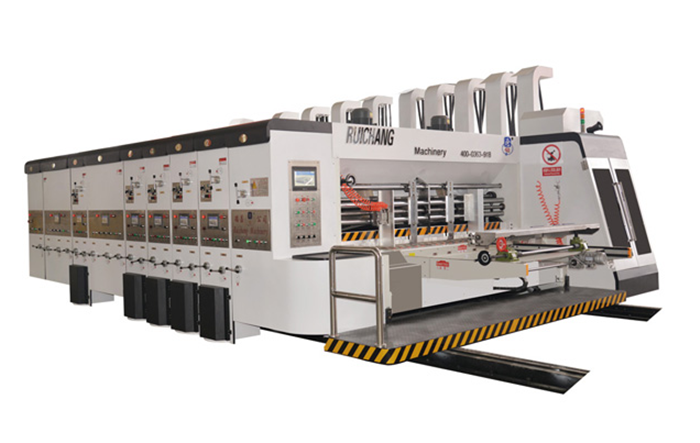 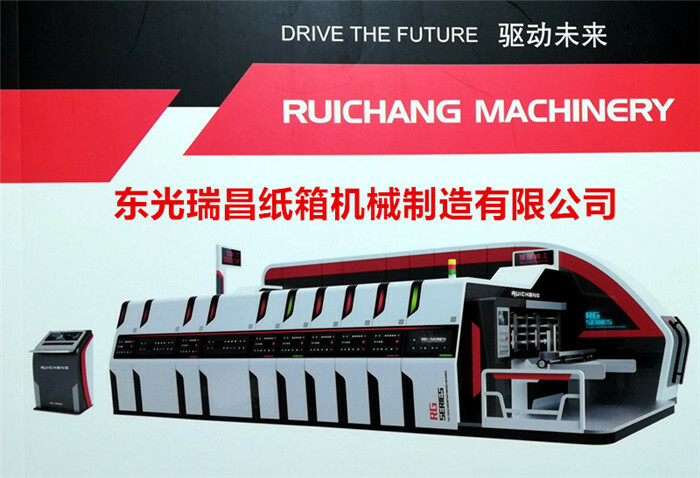 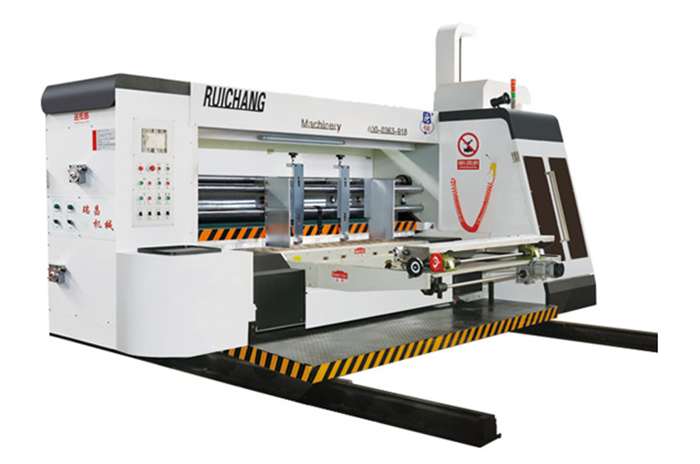 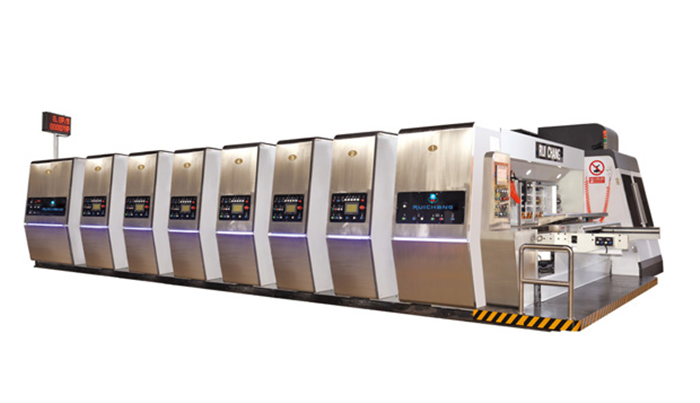 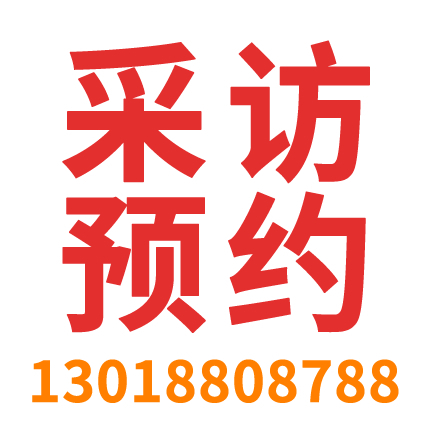 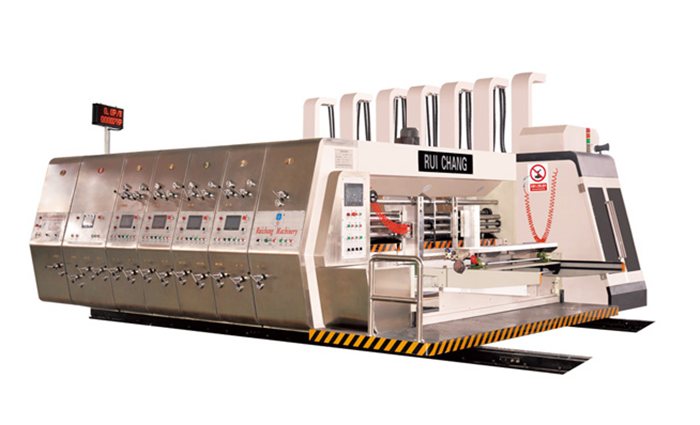 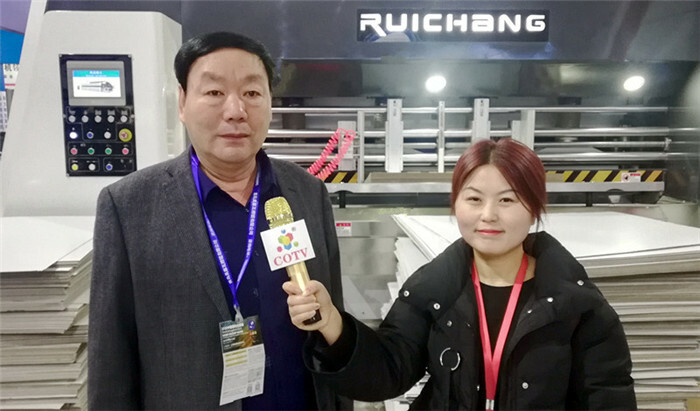 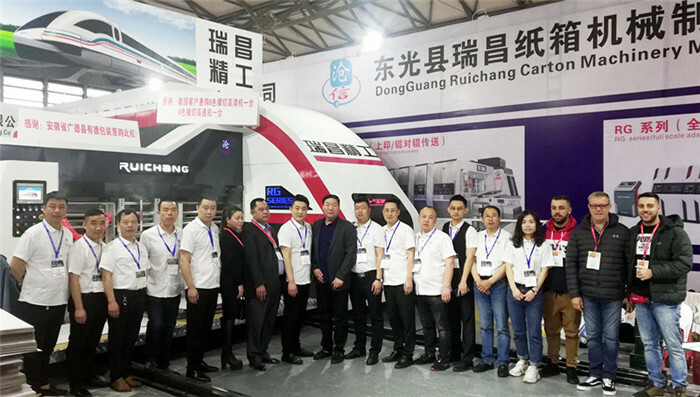 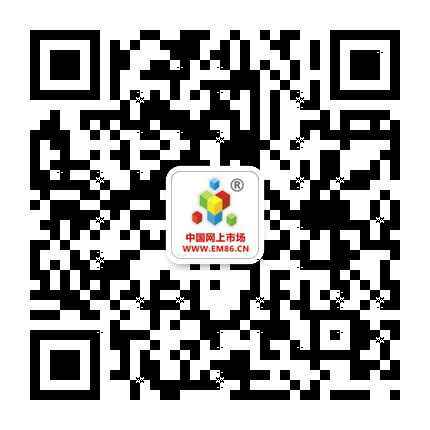 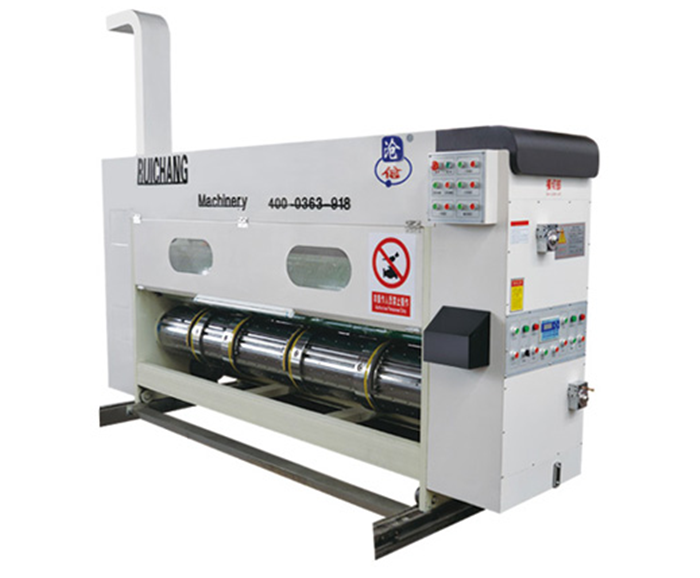 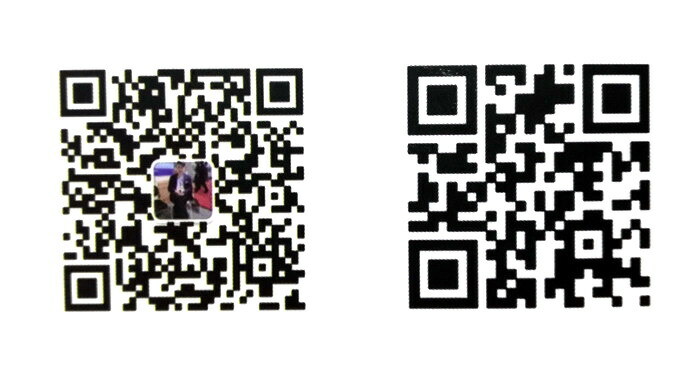 Dongguang Ruichang Carton Machinery Manufacturing Co., Ltd. is a carton machinery manufacturing enterprise specializing in R&D, production and sales. 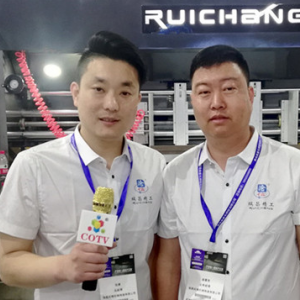 The company has advanced manufacturing equipment, first-class technology research and development and a sound marketing service team. 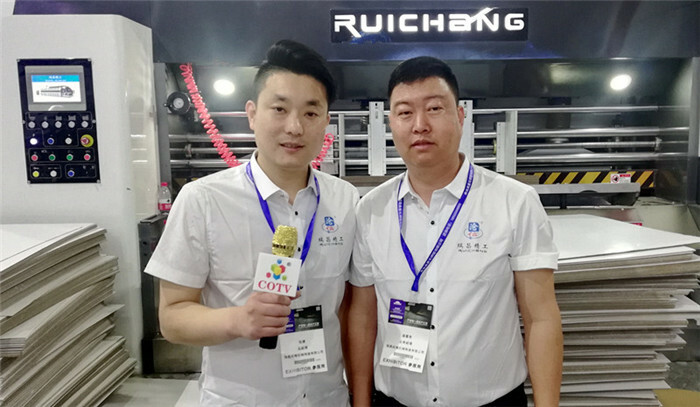 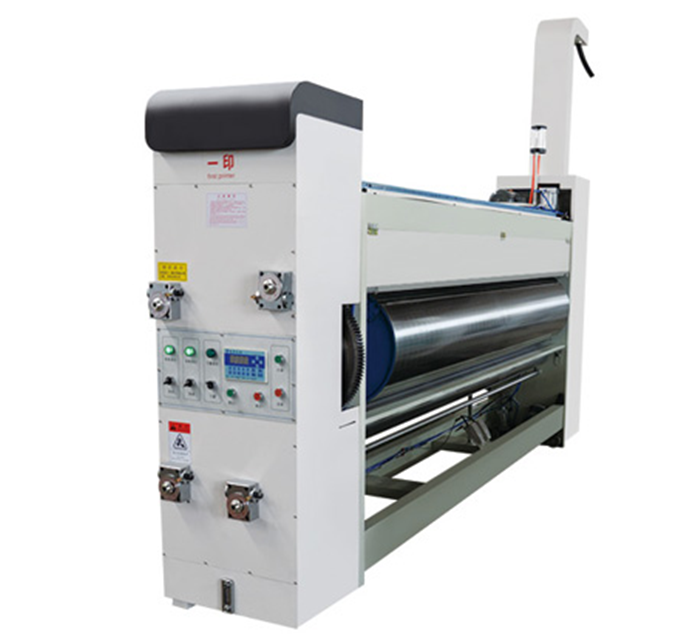 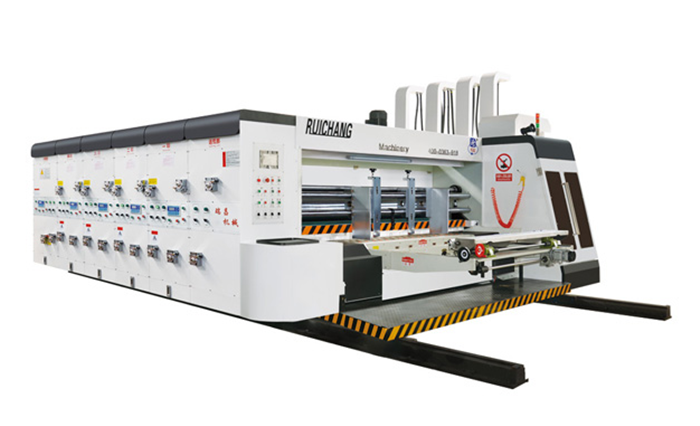 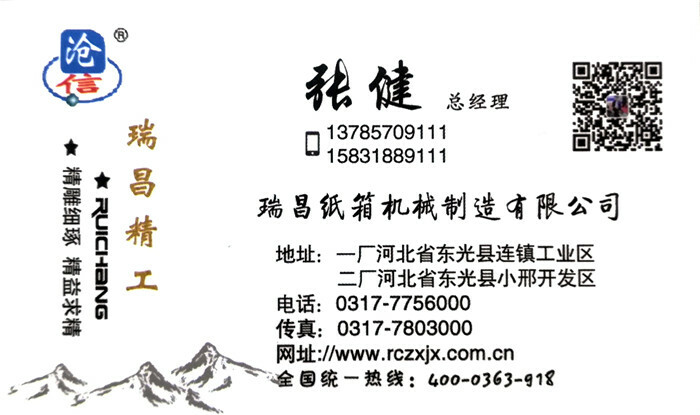 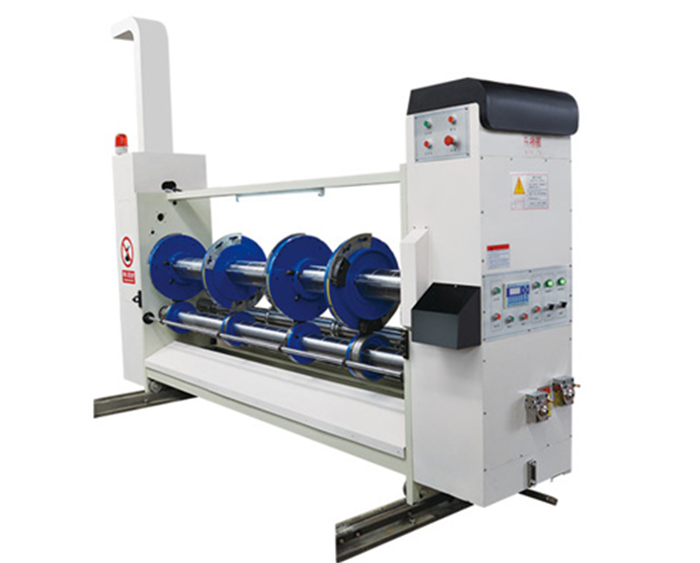 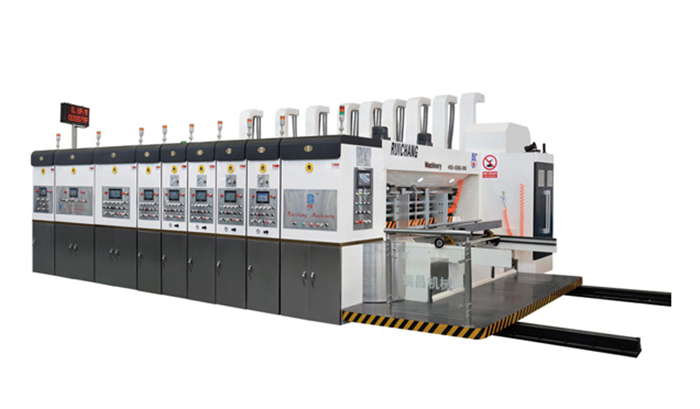 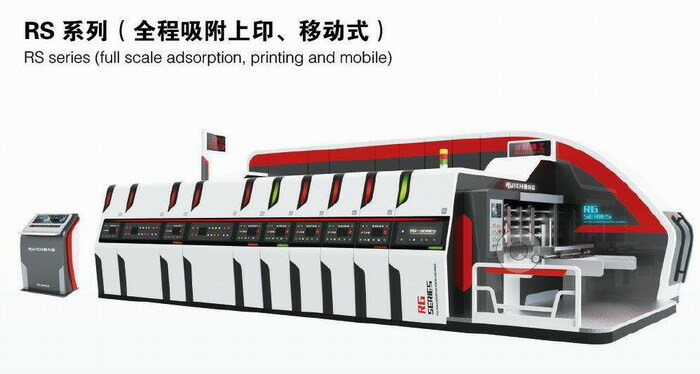 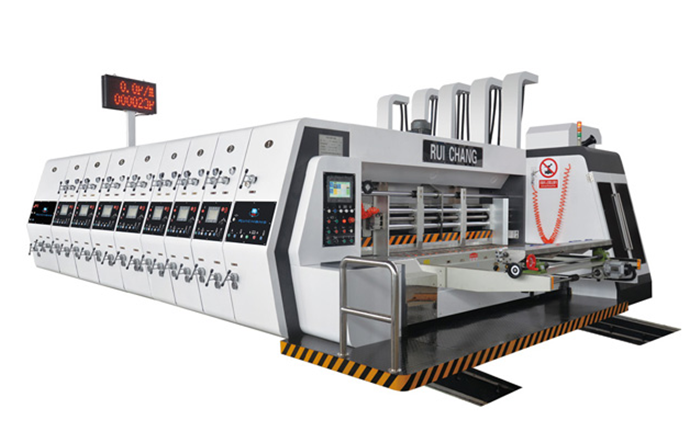 The company's "Yuxin" brand RS series, RG series, RD series, ZYKM series carton machinery equipment and accessories products are well-designed, exquisite workmanship, easy operation, stable operation, etc., and are widely recognized by customers. 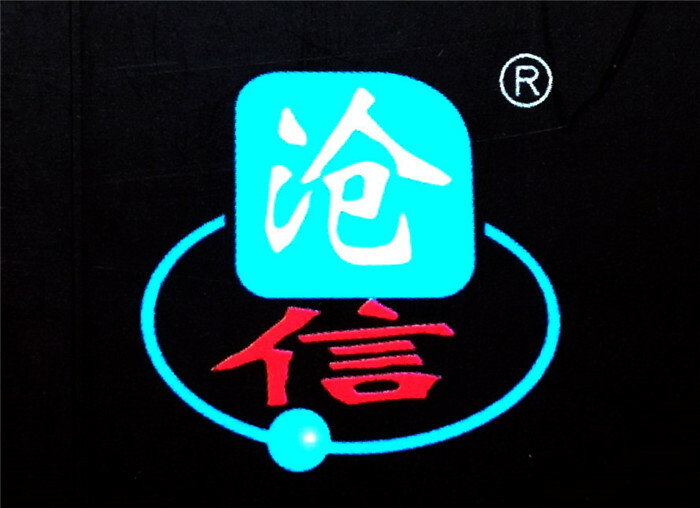 The products are sold at home and abroad. 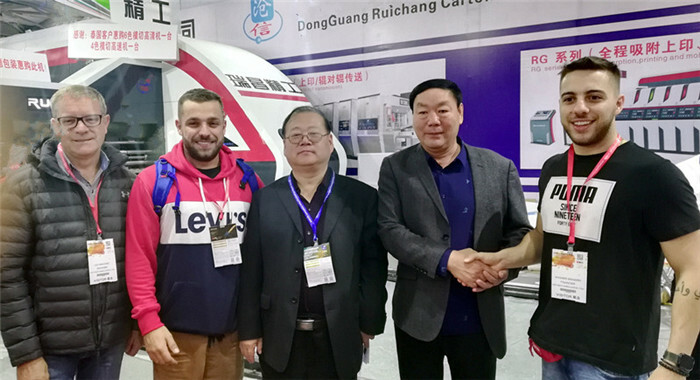 The company welcomes customers from all over the world to come to discuss cooperation! 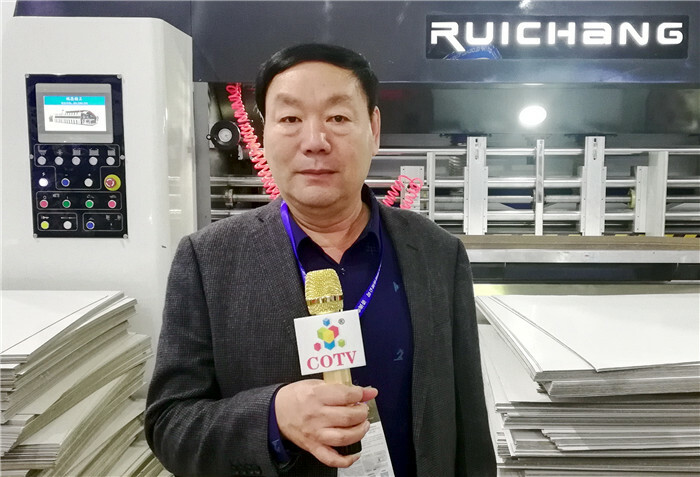 Address: Carton Machinery Industrial Park, Chengnan Town, Dongguang County, Hebei Province, China, Tel: 086-0317-7757999, Mobile: 13785709111, Chairman Ge Mingfeng, General Manager Zhang Jian and all staff sincerely welcome you!